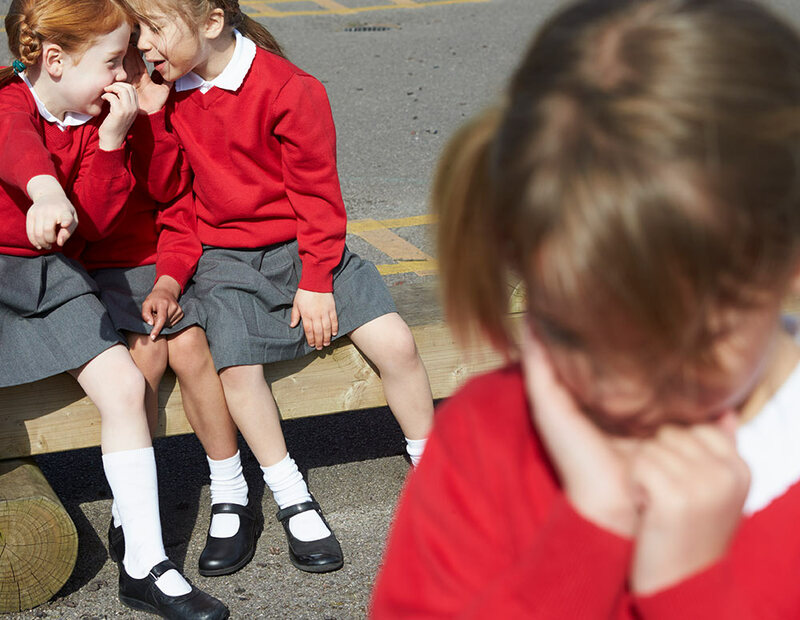 When bullying happens at school, it’s hard to know how to help your child. Let’s explore what bullying is and what you can do as a parent. No one deserves to be bullied or treated disrespectfully. If you’re worried that your child is being bullied you might want to try and fix the situation as soon as possible. It’s a good idea to slow things down and try to understand their point of view by listening and letting them know you care before moving onto solutions. Your first instinct as a parent might be to step in and take action on your child’s behalf. But your child might disagree about what action to take or they might not want you to do anything at all. Each child is different and so what works for one child might not work for another. Here are some suggestions you can offer your child if they are being bullied. It can help to try all of the strategies at once. Tell the bully what they are doing is not ok (if safe to do so) eg. "I don’t like that and I want you to stop"
If you are still concerned that your child is being bullied it may be time to take further action. Bullying happens to many kids at some point in their life. Knowing the best way to support your child isn’t always easy though! Bullying can be a complex problem and there is sometimes no simple solution. If you’ve tried lots of options and are struggling to know how else to support your child, we can help you look at different strategies. Give us a call on 1300 30 1300 (QLD & NT). Or you can call Parentline in your local state or territory and they can advise you on what the next steps might be.